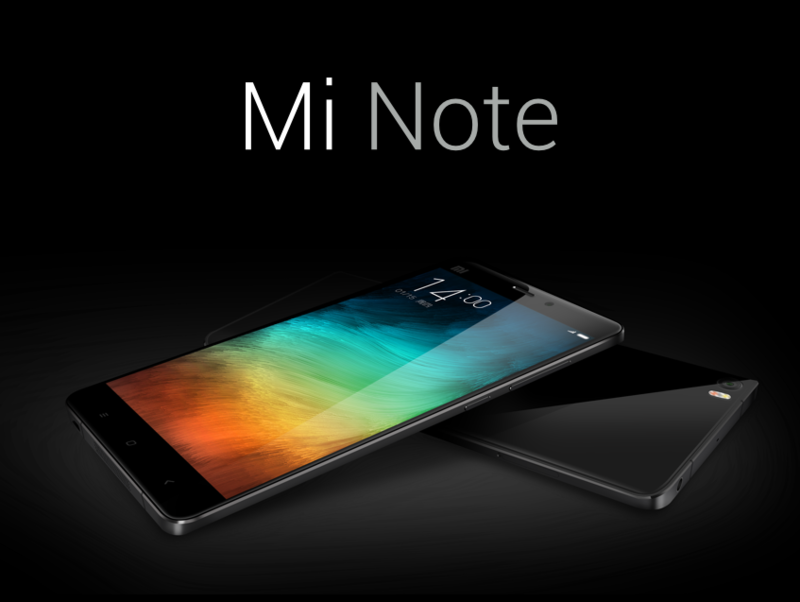 Launched mid-January, Xiaomi Mi Note is one device that challenges the likes of Apple, Samsung and OnePlus. 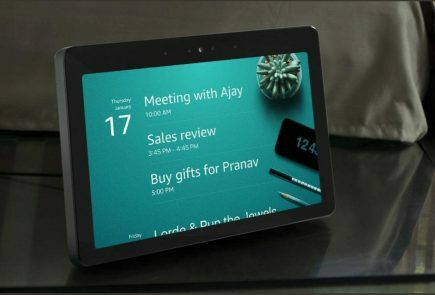 The device flaunts a 5.7-inch 1080p display with Snapdragon 801 processor and 3GB RAM. 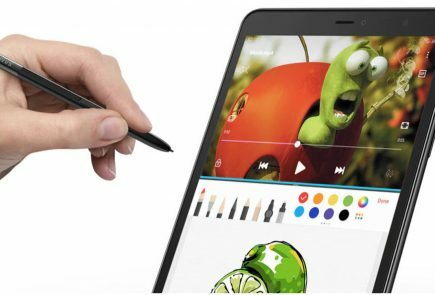 The phablet will be available in 16 and 32 GB variants. The phone runs on Android 4.4 KitKat with MIUI 6 on top. It sports a 13MP primary camera with Optical Image Stabilization (OIS) and a 4MP front-facing selfie camera. 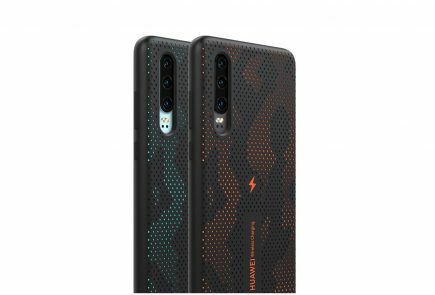 Powering the phone is a 3000mAh battery, which is sufficient enough to power the device for one full day. The Mi Note retails for 2,299RMB, which is about $371 or Rs. 22,893. 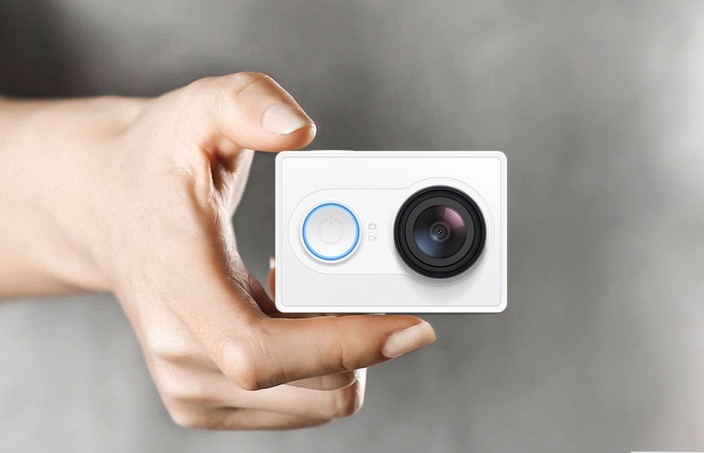 Unveiled at Mobile World Congress (MWC) 2015, the Xiaomi-manufactured Yi Action camera is a device taking the Chinese brand into a new arena, ruled by GoPro. The camera priced at CNY 399 (approximately Rs. 3,900) holds 16MP camera with Sony’s Exmor R BSI CMOS image sensor that records a video at 1080p (60fps). 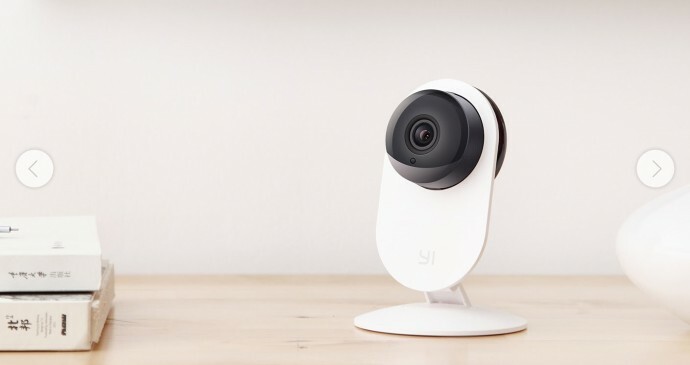 Weighing a mere 72 grams, Yi Action waterproof camera holds a storage capacity of 64GB. 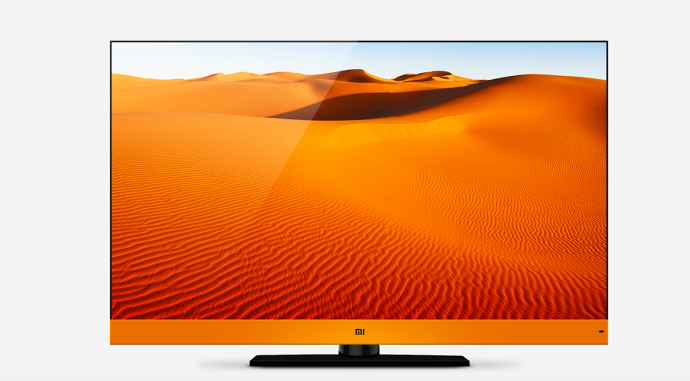 A series of Mi TVs have been launched by Xioami in the international market. The 47-inch 3D Mi TV is virtually frameless with 8.4mm frame and features a 1920x1080p Full HD display. Inside the TV is Qualcomm’s Snapdragon 600 quad-core 1.7G processor, an Adreno 320 GPU, 2GB DDR3 of memory and 8GB of storage. Users can connect their gaming controller and headphones via Bluetooth 4.0 to their television sets. Along with that, Xiaomi’s TV supports Dolby Stereo and DTS. 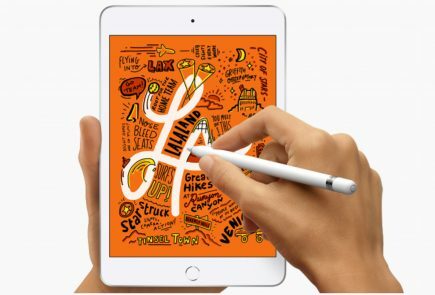 Firming foothold deep into the consumer electronics market, Xiaomi recently launched a new Wi-Fi router that offers high-speed connectivity and is claimed to improve 2.4G performance by 100 percent and 5G connectivity by 30 percent. 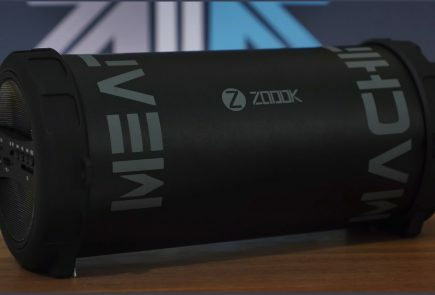 The device holds a 1.4GHz Broadcom 4709c dual-core chipset and 512MB flash memory along with offering 6TB hard drive for content storage. The 6TB Mi Wi-Fi will cost 2,999 Yuan (approx. Rs. 30,800). 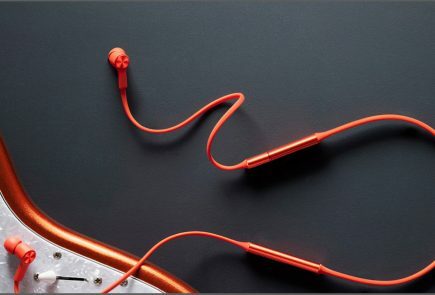 Xiaomi also introduced Mi Wi-Fi Amplifier along with Mi Wi-Fi. When the Amplifier is plugged into the router, it expands the Wi-Fi range without any hassle of wires. 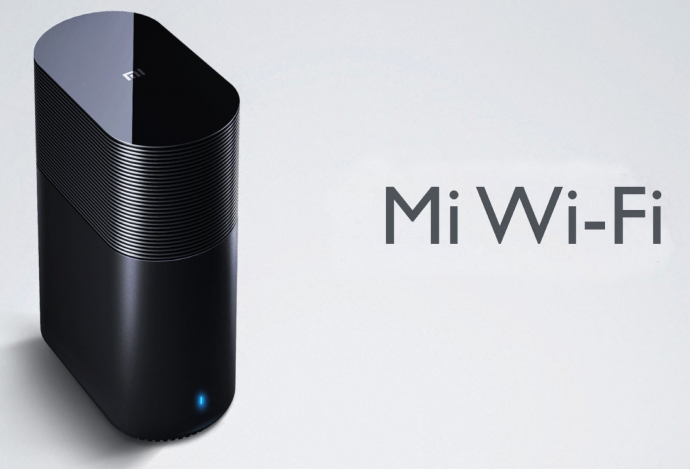 The Mi Wi-Fi Amplifier is priced at 39 Yuan (somewhere Rs. 400).